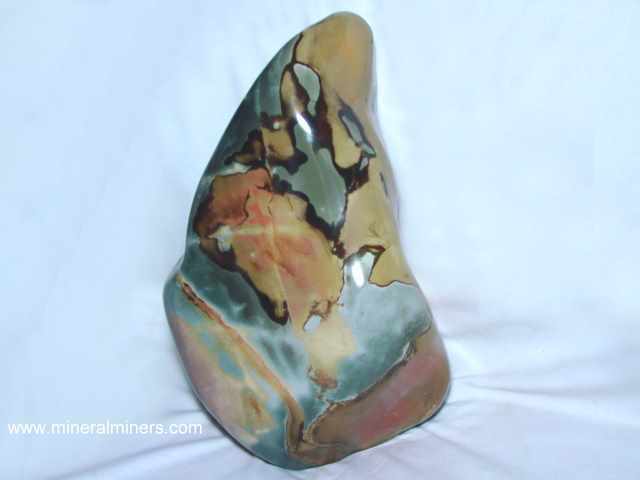 Try our Jasper Sculptures & Carvings Satisfaction Guarantee - compare our prices and our superior quality. 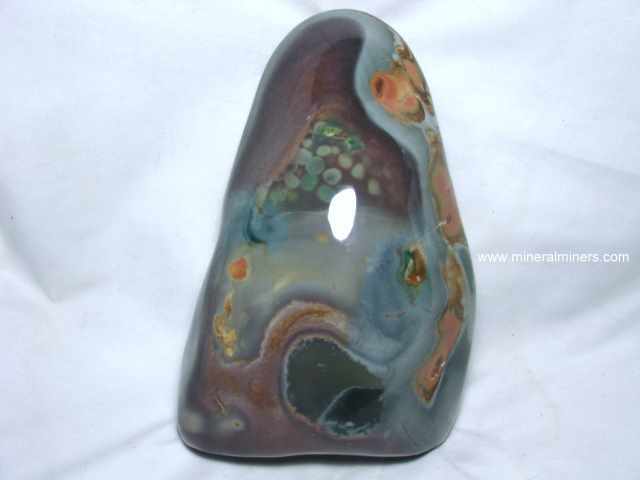 Select any handcrafted jasper sculpture or freeform carving image below to enlarge it. 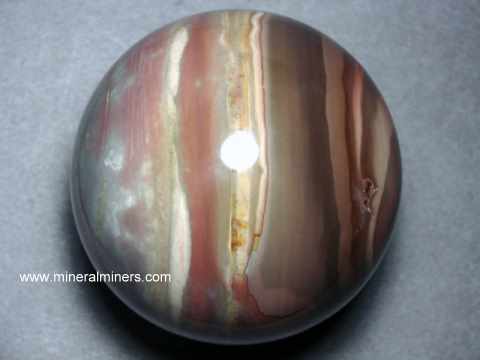 Our jasper sculptures and carvings are all 100% natural color jasper! 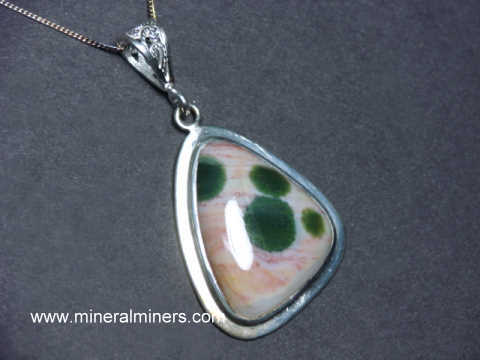 See also our page displaying quartz crystal carvings, and our page displaying all of our Collectable Animal Carvings & Free Form Mineral Sculptures. 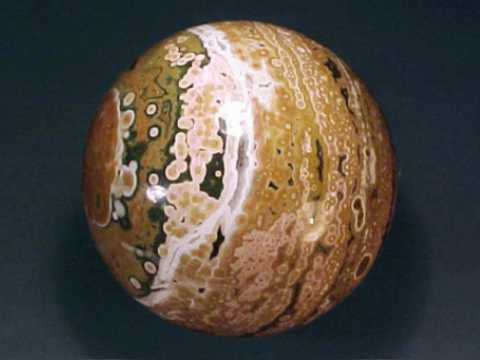 In addition to our jasper spheres and jasper jewelry items, we also have some wonderful jasper freeform carvings. 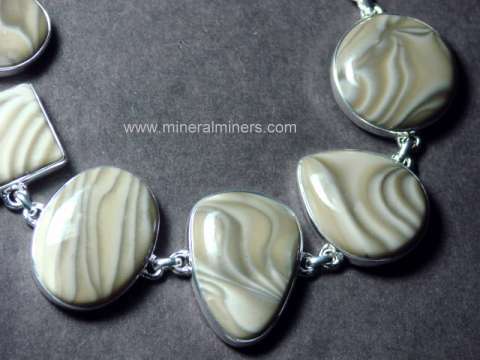 Because of the natural patterns and colors in jasper, each of our handcrafted jasper items is unique! 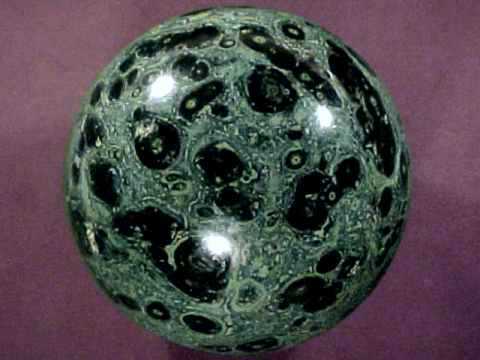 We also offer a selection of collector quality quartz crystal carvings. 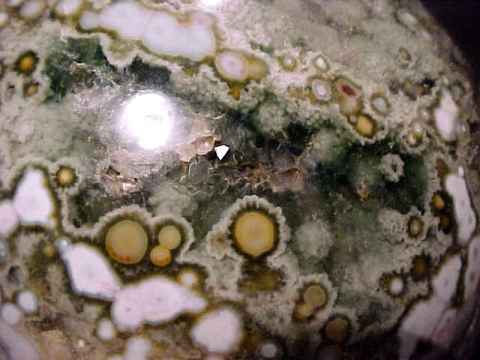 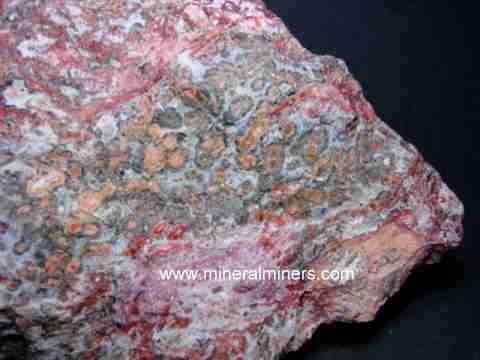 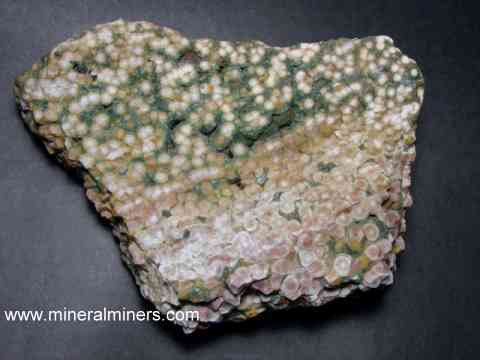 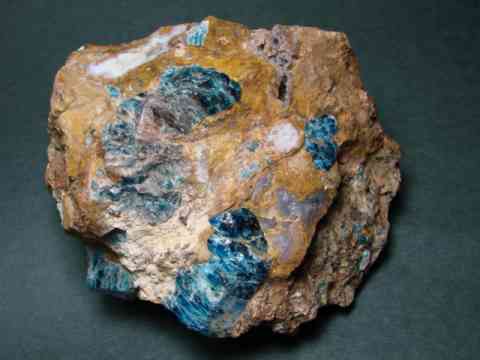 Please see the links below for natural jasper products including jasper mineral specimens, spheres and lapidary rough! 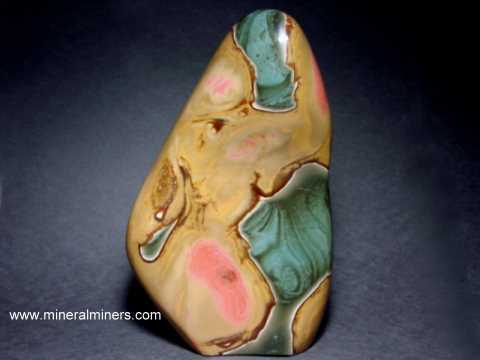 Each of our handcarved jasper sculptures is unheated & untreated natural color jasper! 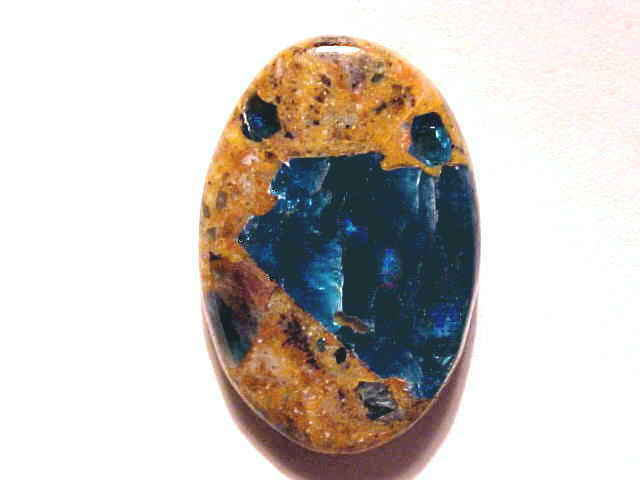 Would you like us to inform you when we add on this page more natural jasper sculptures and carvings? 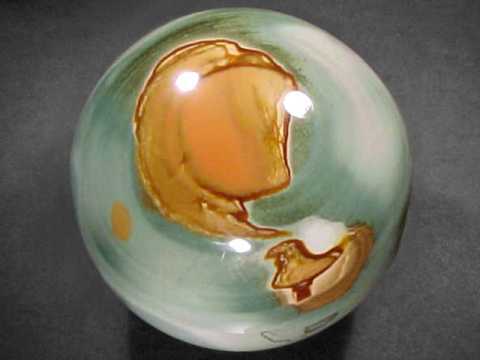 We do have additional handcrafted jasper freefrom carvings in stock at our mineral warehouses, so be sure to let us know if you have any special requests.